MANILA, Philippines (The Adobo Chronicles, Manila Bureau) – The ongoing workers’ strike at NutriAsia in Marilao, Bulacan province is having serious, unintended consequences. The workers are protesting against the company’s practice of contractualization. Restaurants and carinderias nationwide are reporting a shortage of the Filipino food classics lechon and adobo. They could not cook or serve lechon without Mang Tomas sauce, or adobo without Silver Swan soy sauce and Datu Puti vinegar — all of which are branded products of NutriAsia. 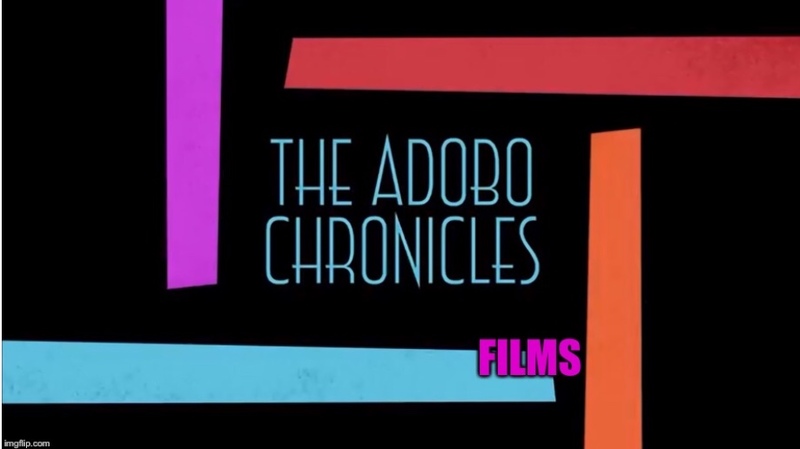 But the strike has not affected the operations of The Adobo Chronicles. We will continue to bring you up-to-date, unbelievable and deliciously-cooked news, including the latest on the NutriAsia strike.